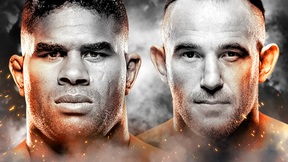 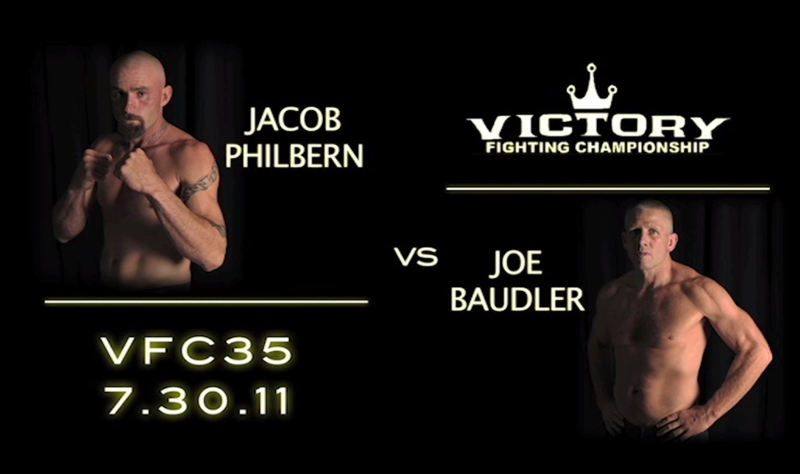 Victory FC 35 from July 31, 2011 in Iowa, USA. 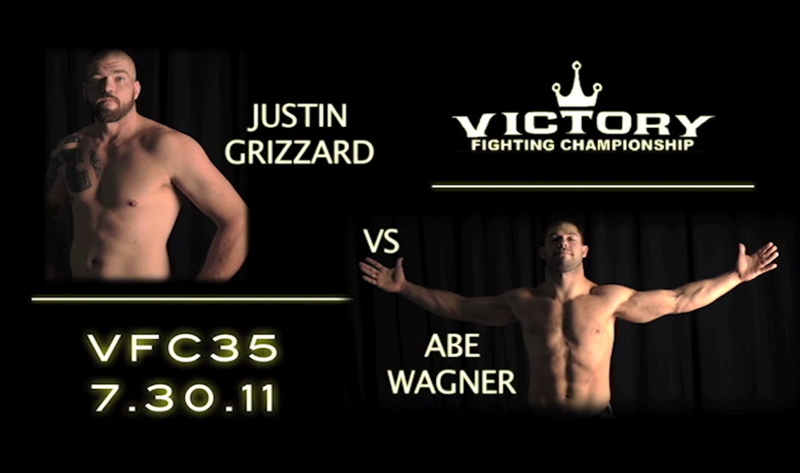 Duane Johnson vs Anthony Salazar Victory FC 35 Sun, Jul 31, 2011 (5:18) Duane Johnson vs Anthony Salazar at Victory FC 35 from July 31, 2011 in Iowa, USA. 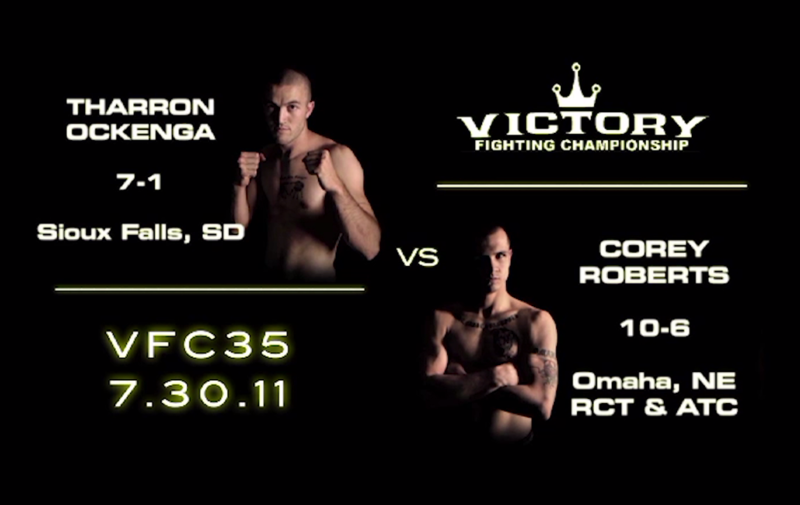 Tharron Ockenga vs Corey Roberts Victory FC 35 Sun, Jul 31, 2011 (3:13) Tharron Ockenga vs Corey Roberts at Victory FC 35 from July 31, 2011 in Iowa, USA. 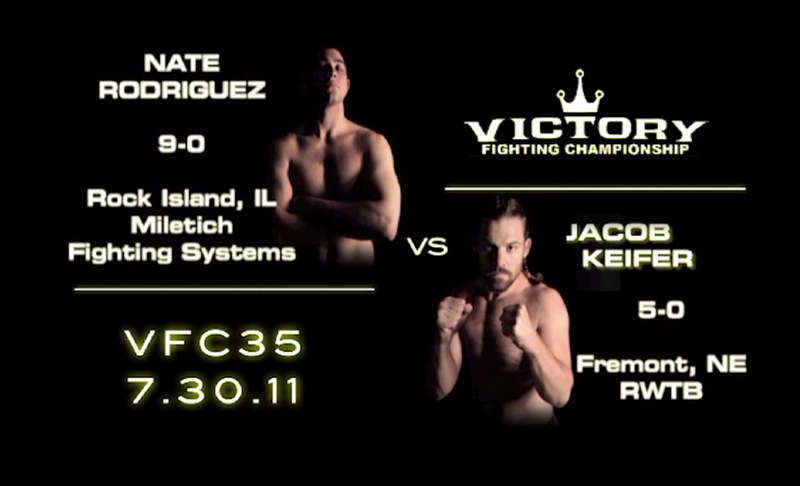 Nathaniel Rodriguez vs Jacob Keifer Victory FC 35 Sun, Jul 31, 2011 (9:34) Nathaniel Rodriguez vs Jacob Keifer at Victory FC 35 from July 31, 2011 in Iowa, USA. 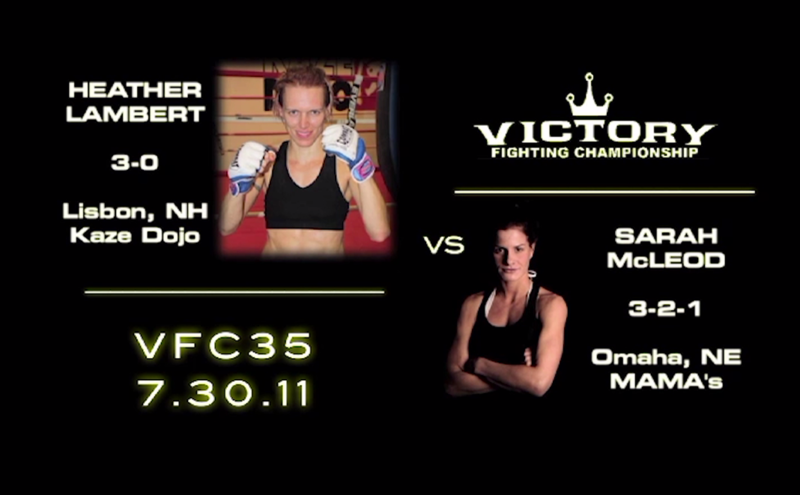 Heather Lambert vs Sarah McLeod Victory FC 35 Sun, Jul 31, 2011 (1:49) Heather Lambert vs Sarah McLeod at Victory FC 35 from July 31, 2011 in Iowa, USA. 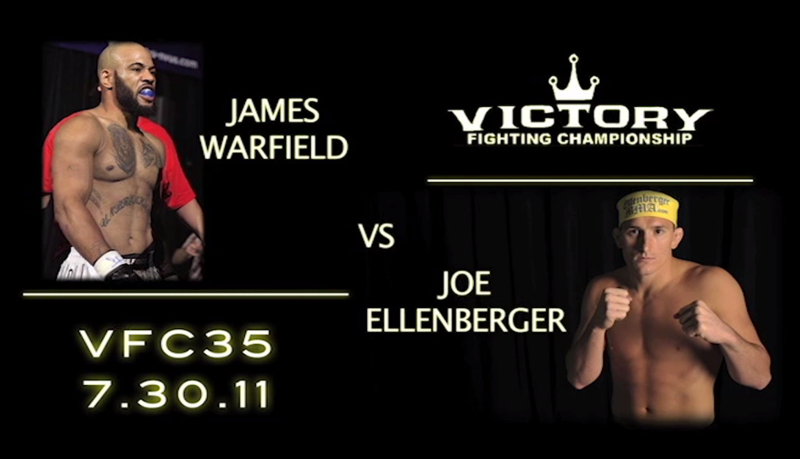 Cody Rhinehart vs Jimmy Rodgers Victory FC 35 Sun, Jul 31, 2011 (2:35) Cody Rhinehart vs Jimmy Rodgers at Victory FC 35 from July 31, 2011 in Iowa, USA. 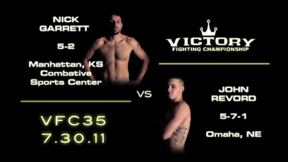 Nick Garrett vs John Revord Victory FC 35 Sun, Jul 31, 2011 (2:33) Nick Garrett vs John Revord at Victory FC 35 from July 31, 2011 in Iowa, USA. 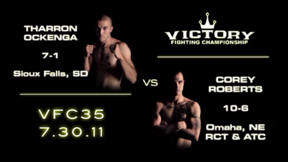 Vito Agosta vs Derek Rhoads Victory FC 35 Sun, Jul 31, 2011 (15:49) Vito Agosta vs Derek Rhoads at Victory FC 35 from July 31, 2011 in Iowa, USA. 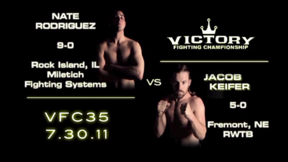 Mirsad Bektic vs Shane Hutchinson Victory FC 35 Sun, Jul 31, 2011 (1:19) Mirsad Bektic vs Shane Hutchinson at Victory FC 35 from July 31, 2011 in Iowa, USA. 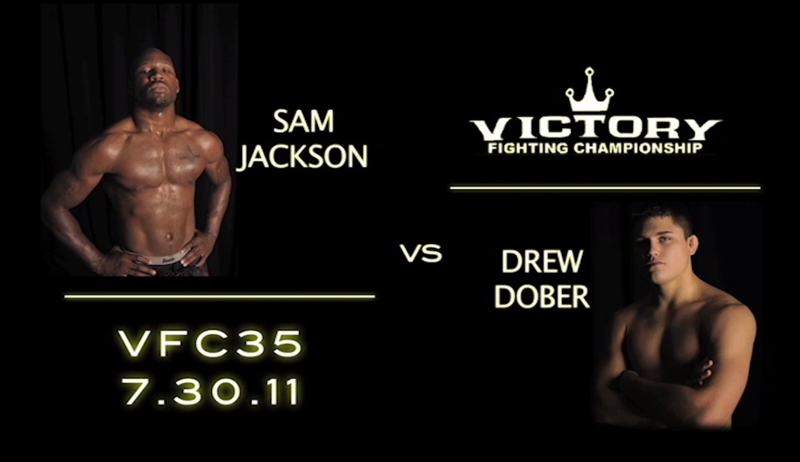 Drew Dober vs Sam Jackson Victory FC 35 Sun, Jul 31, 2011 (16:02) Drew Dober vs Sam Jackson at Victory FC 35 from July 31, 2011 in Iowa, USA. 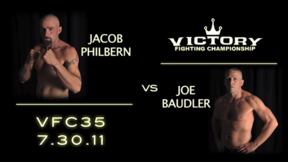 Jacob Philbern vs Joe Baudler Victory FC 35 Sun, Jul 31, 2011 (1:11) Jacob Philbern vs Joe Baudler at Victory FC 35 from July 31, 2011 in Iowa, USA. Joe Ellenberger vs James Warfield Victory FC 35 Sun, Jul 31, 2011 (15:34) Joe Ellenberger vs James Warfield at Victory FC 35 from July 31, 2011 in Iowa, USA. 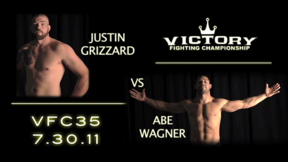 Abraham Wagner vs Justin Grizzard Victory FC 35 Sun, Jul 31, 2011 (2:25) Abraham Wagner vs Justin Grizzard at Victory FC 35 from July 31, 2011 in Iowa, USA.